Owning a Jewish Deli in Nashville, Tennessee wasn’t the career Gwen Katz had in mind. 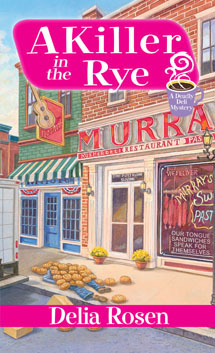 But she left the craziness of Wall Street and New York behind to inherit her uncle’s business: “Murray’s Deli.” The good thing was that she also left her ex behind. A change in her life was supposed to be a positive move, but fate dealt her a different kind of menu. This one has murder as an appetizer, entrée and dessert. 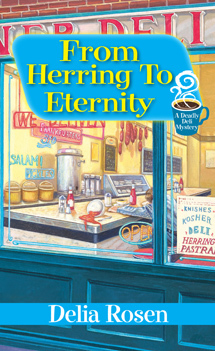 After helping to solve three murders, she shouldn’t be shocked when fate whips up another course. This one starts off normal with a prospective client asking to meet with her to discuss catering a martial art belt promotion. 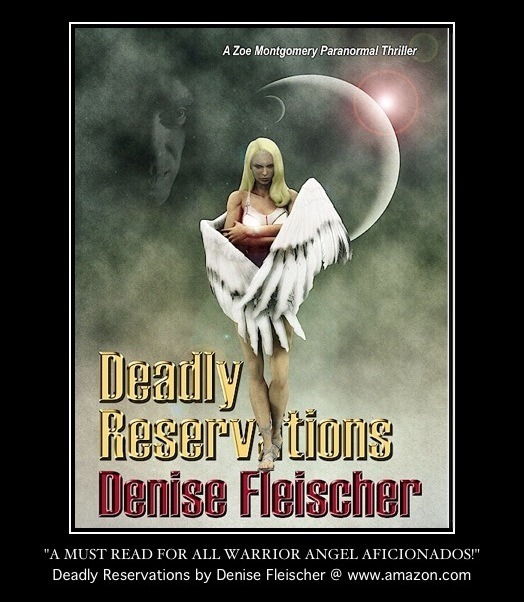 First Gwen speaks to a unique customer, an astral wave reader, before Sifu Ken Chan, comes to the deli to talk to Gwen. Chan arrives and the two begin discussing catering options. Then the unthinkable happens, a storm of bullets are directed at her and Chan. Chan dies after the two hit the ground, he protectively lie on top of her. From then on Gwen is a target. The question is why? From the title of the book you wouldn’t think it has a complex storyline, but it does. Rosen has you guessing through every chapter. Just when you think the guilty party is Chan’s enemy because of a former judging decision or a criminal gang known as the “Triads,” you start wondering if it is the unique software scientist or a racist group. There were several realistic possibilities, but Rosen doesn’t lead you to the truth until the very last minute. Who can save her adorable tuchis? Will it be Detective Grant Daniels, FBI agent Lawrence Bowe-Pitt or NPD tech guy Richard Richards? 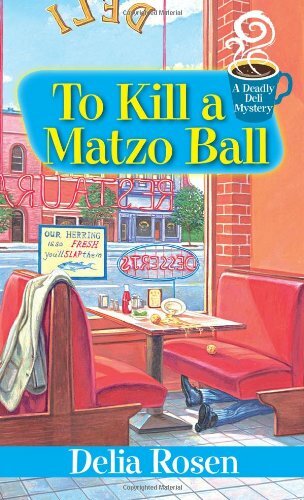 I liked the use of Yiddish throughout the book. The only thing I couldn’t figure out is why after even one attempt at killing her the police didn’t put her in a safe house. It was almost as if she was the bait to catch the killer. Still, I loved the book, the characters, and its unique plot. Can’t wait to read more books by Delia Rosen. Now pass the lox sandwich and I’ll take a bowl of matzo ball soup to go.